A peachy shade of carded wool batting. a favorite skin tone for needle felted doll making. $3.50 per ounce – Peach Blush skin tone wool batting is a light skin color made from domestic Merino X wool. It is dyed and carded into lofty batts rather than roving making it a perfect choice for sculptural needle felting. Our original Felt Alive Flesh Tones are commercially dyed for color consistency in a variety of hard-to-find skin tones. 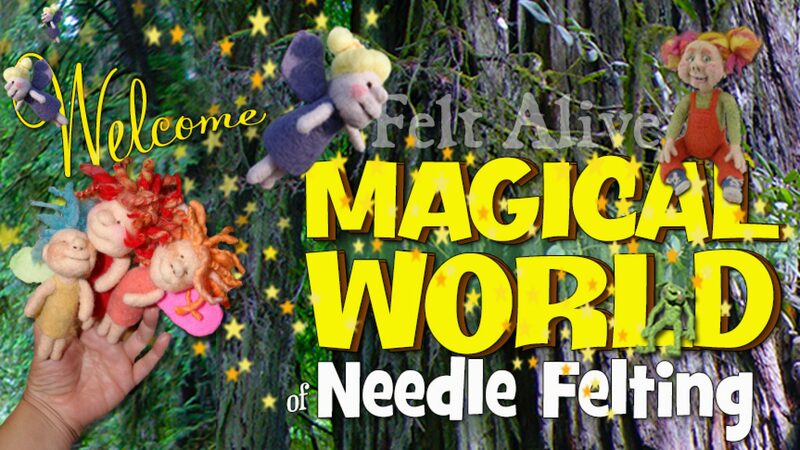 A favorite for needle felted doll makers!